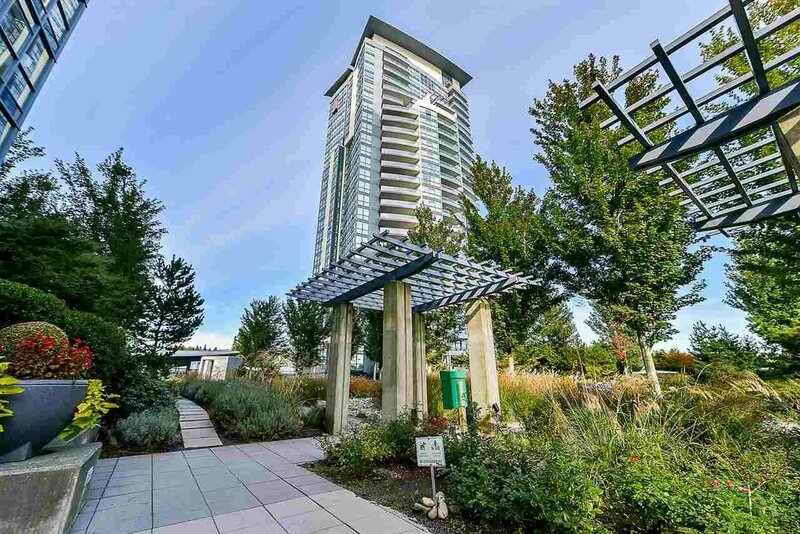 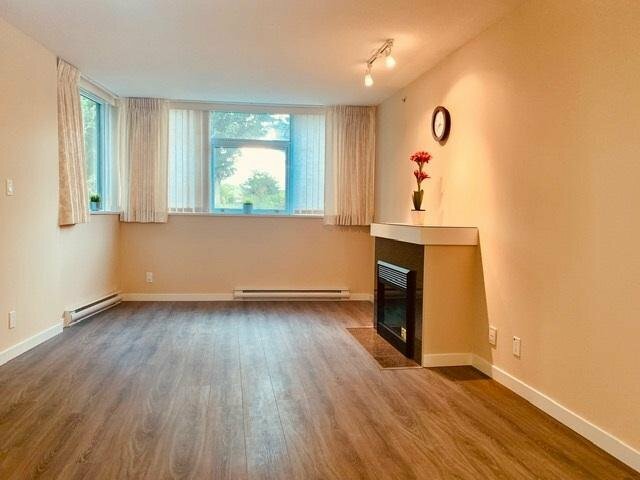 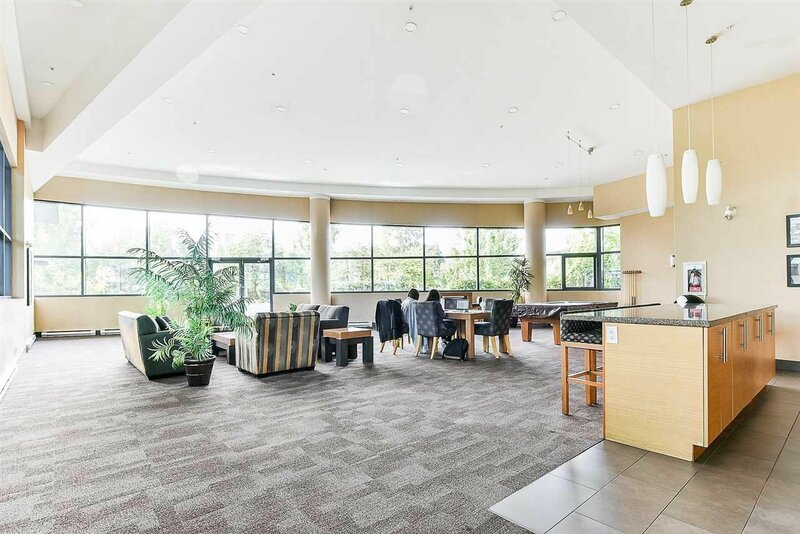 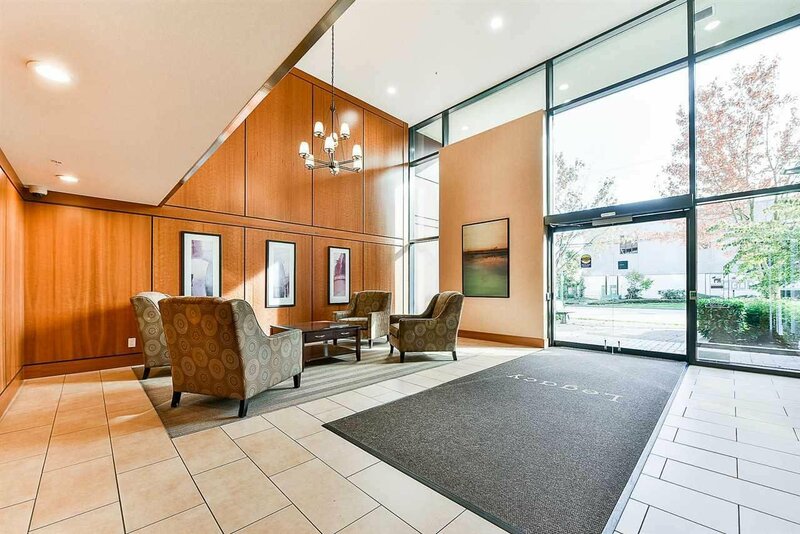 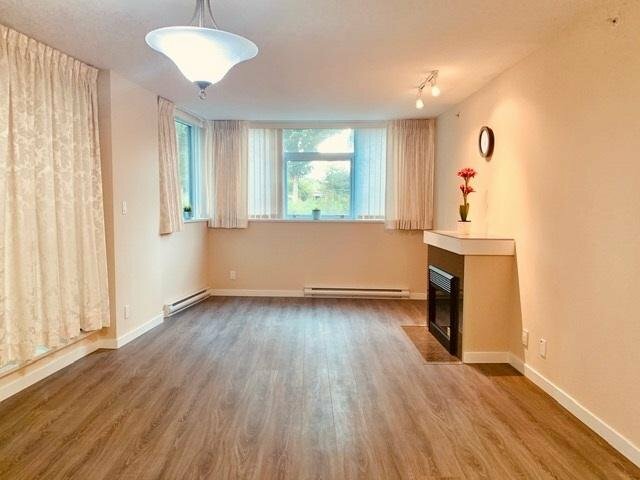 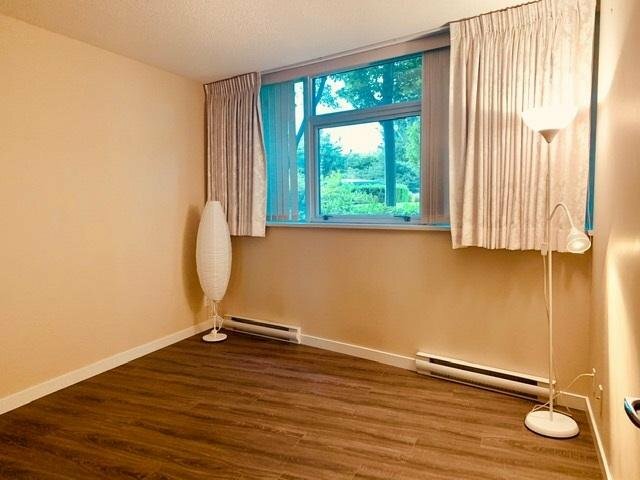 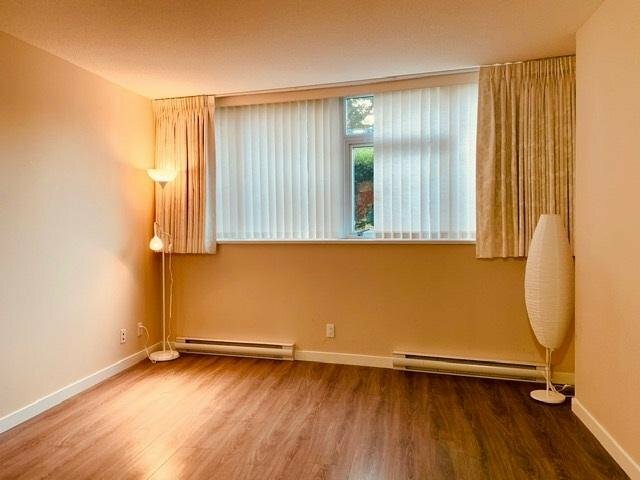 LOCATION, VIEWS, VALUE: Bright & Spacious NE facing unit, centrally located in Burnaby North - Legacy building by BOSA. 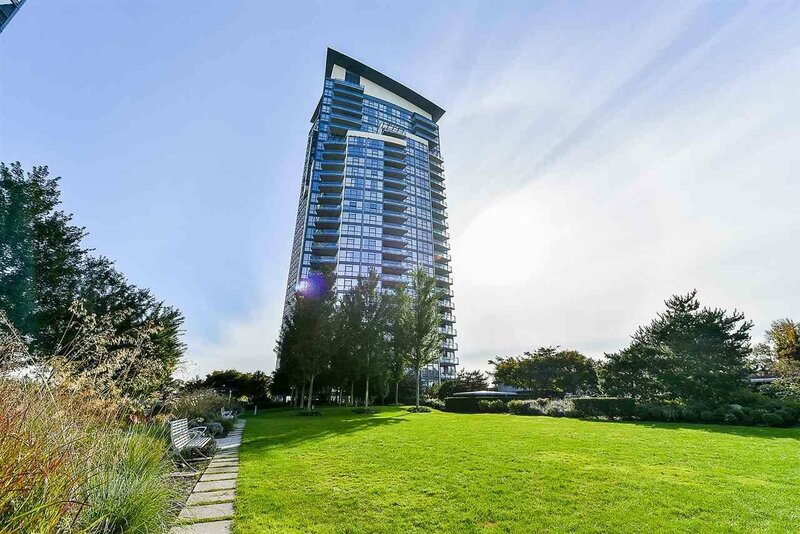 This unit boasts stunning panoramic mtn and city views in the Legacy South Tower. 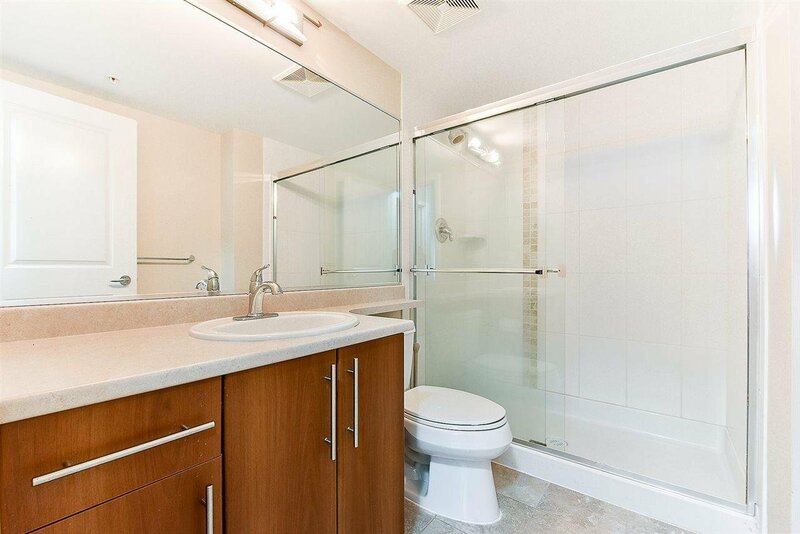 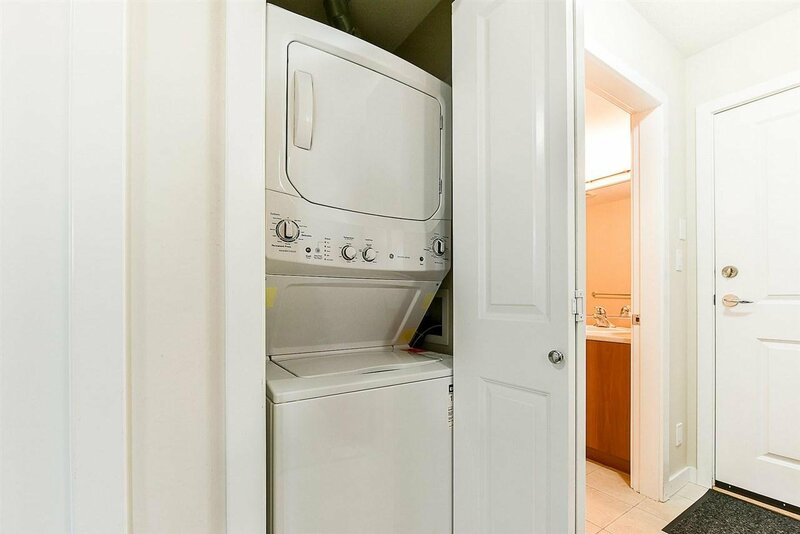 This unit has a great open floor-plan with no space wasted. 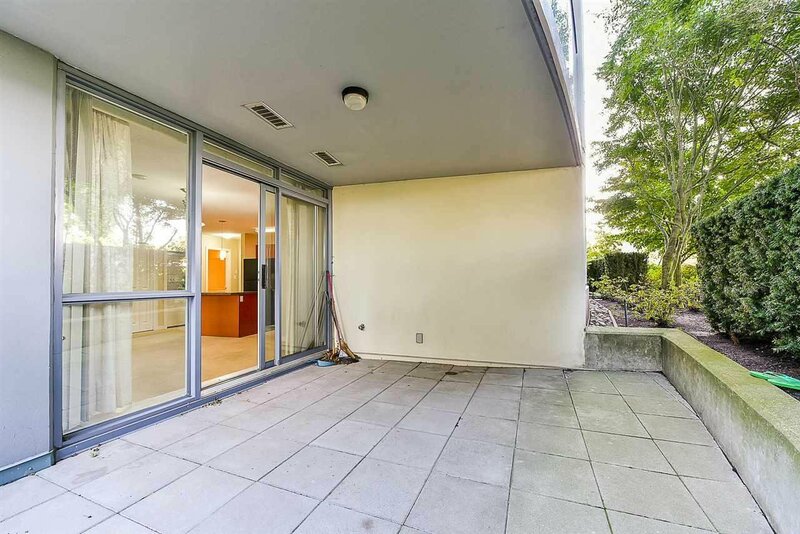 Open kitchen, 2 full baths & bright windows in all rooms with a walk-in closet. 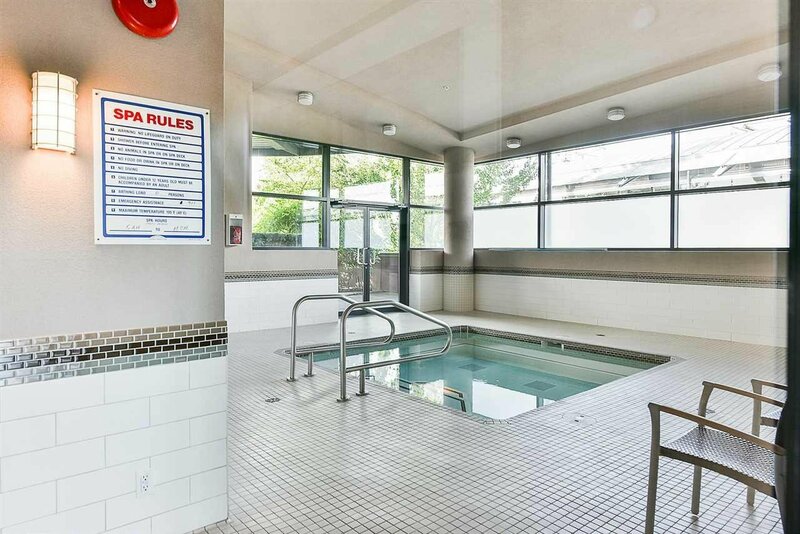 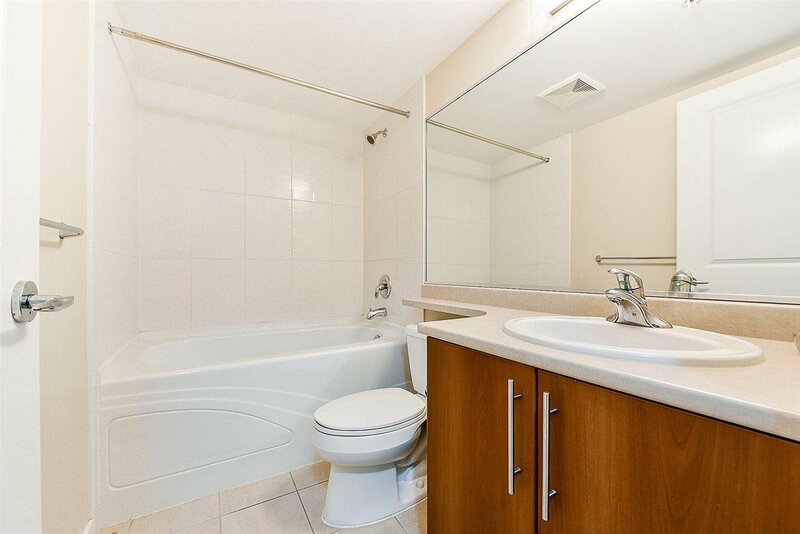 This building features great amenities, incl. 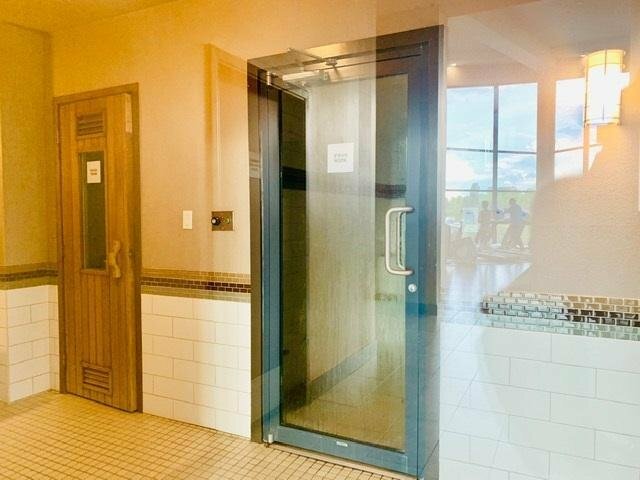 fitness centre, steaming and sauna, hot tub as well as clubhouse. 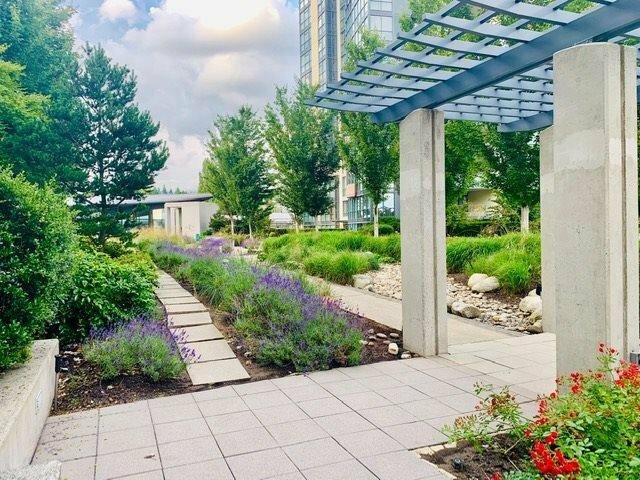 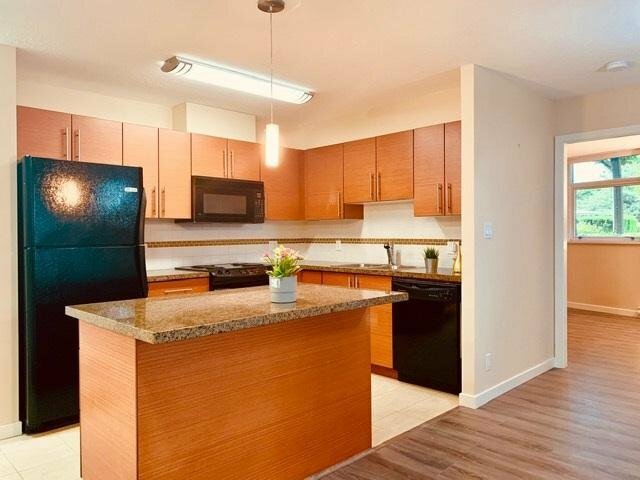 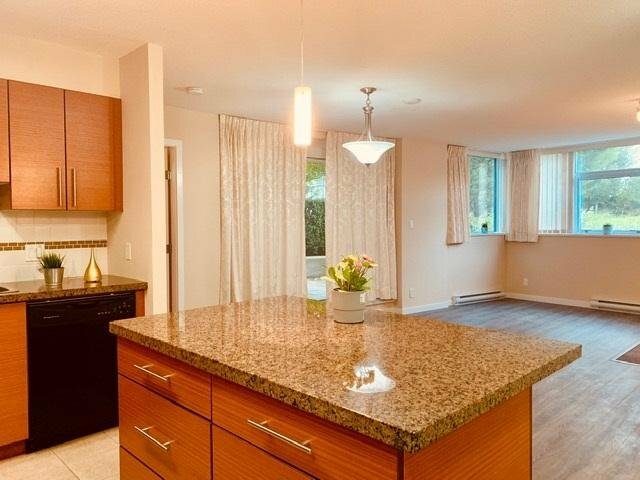 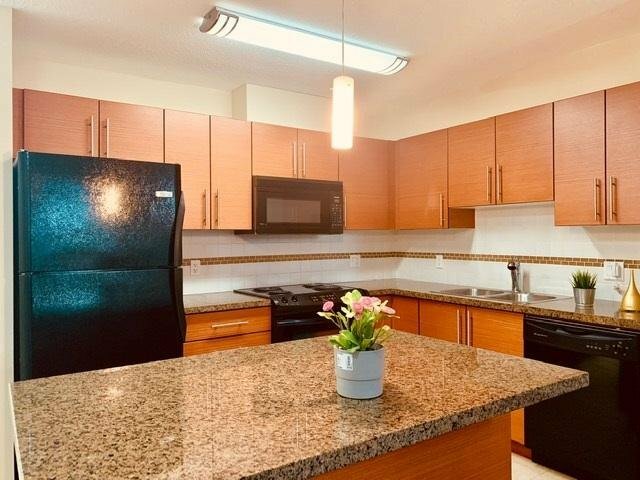 Amazing state of the art garden, a fab treat for your pets, you are close neighbours to the fabulous up and coming Brentwood Town Ctr, supermarket & restos. 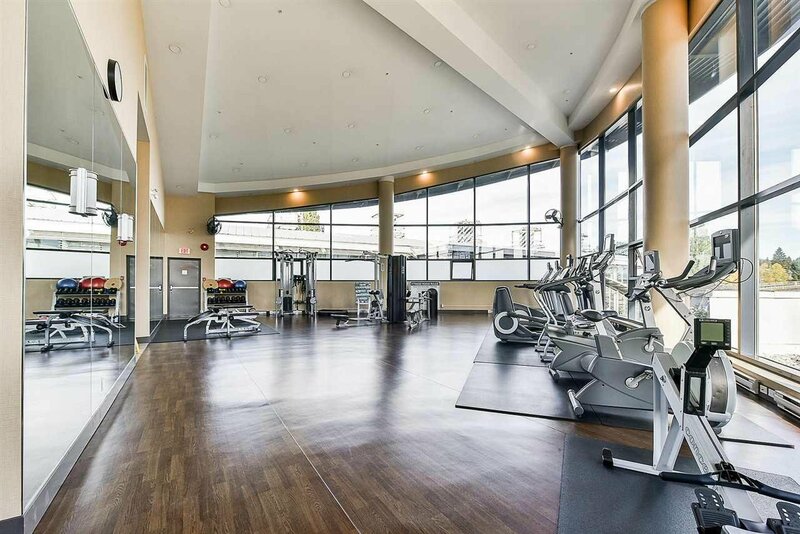 Mins away from BCIT, SFU & BB Mtns Golf Course. 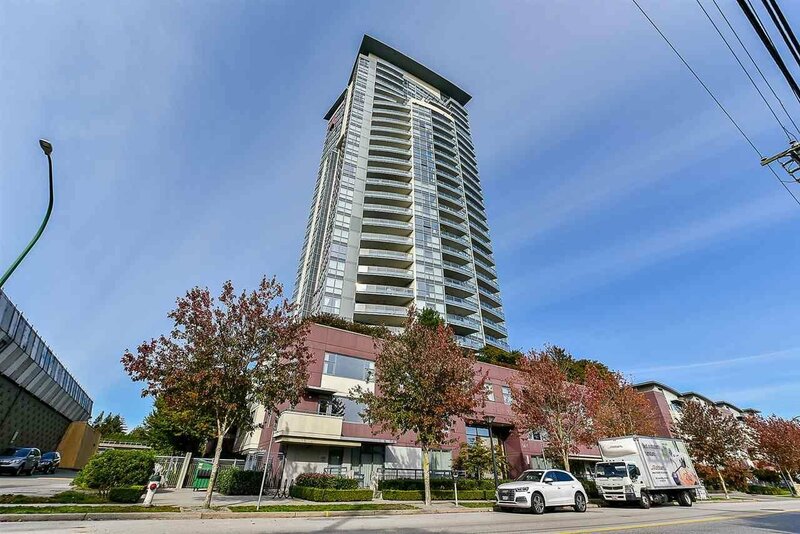 Holdom Skytrain stn is a blk away.